Throughout the entirety of The Walking Dead‘s seven tumultuous seasons so far, we’ve encountered our fair share of memorable characters. 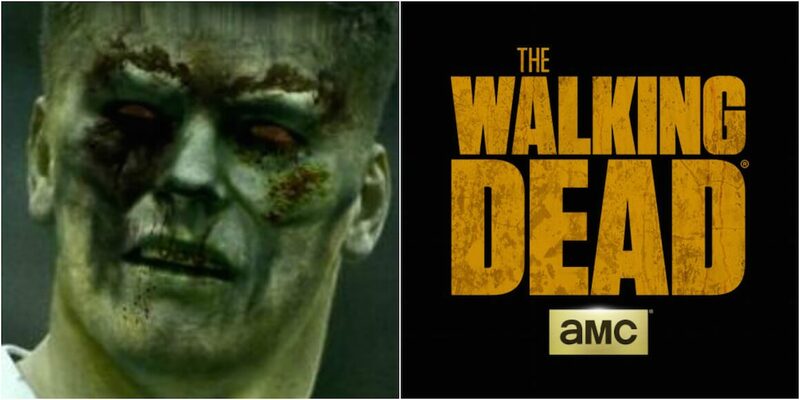 From the brash to the sociopathic, to the ones who will certainly die in the next scene, there’s been no shortage of personalities gracing this zombified apocalypse. I know of no other arena with its fair share of outlandish, and occasionally deranged, personas as the wide world of rugby. 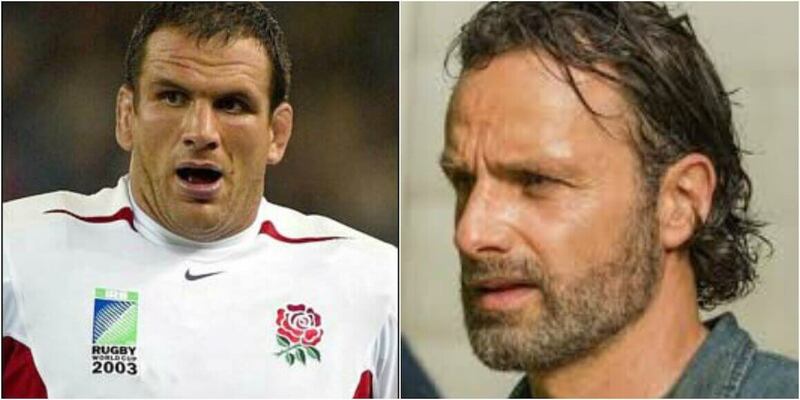 In celebration of the dramatis personae that we’ve come to love and hate in both The Walking Dead and rugby, here are the best examples of role recasting involving the two dramas. Why it works: The glue that held Leicester Tigers together over the course of 17 extremely successful seasons, Martin Johnson won five league titles with Tigers and the club was never able to genuinely replace his forward presence. Johnson’s drive, commitment and effort were never questioned. Rick Grimes has been a constant for our group of survivors over seven seasons. He’s the undisputed leader of the group and he’s equally ruthless and respected. While retaining some form of humanity and honour, Rick has been brutal with regards to dispatching Shane, the Governor and Gareth.